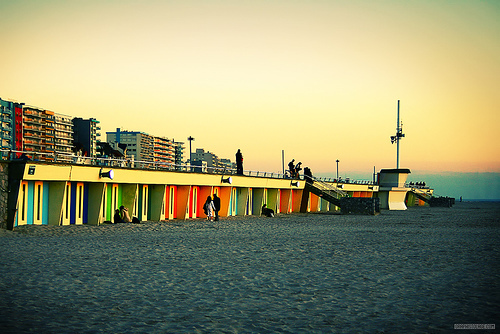 Located in Northern France, Calis is one of the country’s most important cities, mainly because of its ferry routes and operations. 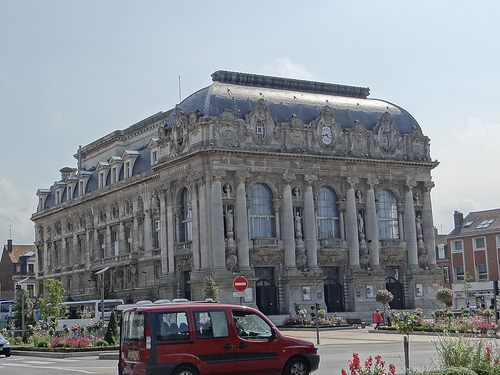 Officially called Pas-de-Calais, it also holds the status of being the nearest French town to England. 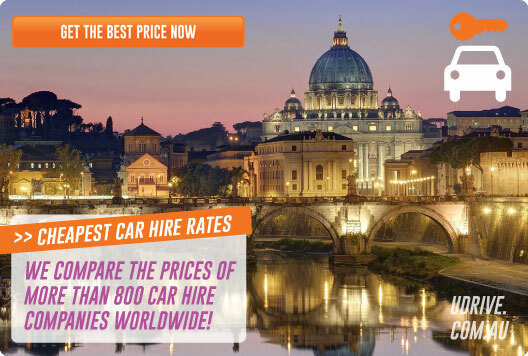 There is no doubt that if you are on a driving holiday of Europe, you will at some point pass through the region so we have listed some interesting information to enhance your visit. Most people just drive through but there are plenty of reasons to consider spending the night there. The town was controlled by British rule from 1356 to 1558 until the French captured it. The British were eager to hold onto it due to its position on major trading routes. 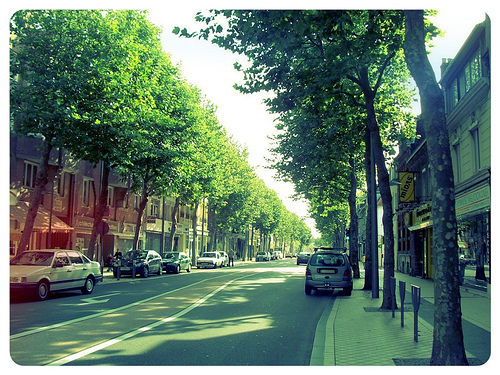 If time is no object, drive 50 minutes along the D940 coastal road and you will reach a lovely little town called Le Touquet Paris-Plage which is known as Paris by the sea. Most of the houses date back to the 1930s and it has become known as popular seaside retreat. 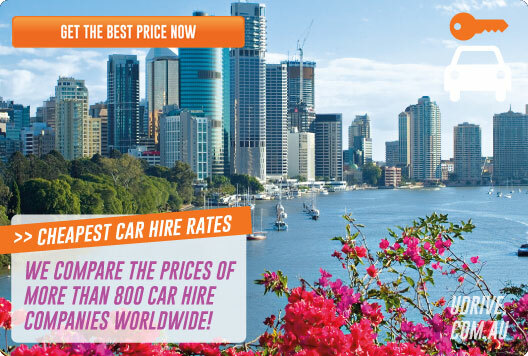 Car hire is suitable for short periods of time. Compare prices from all major suppliers here.